Looking for easy keto recipes for Easter? 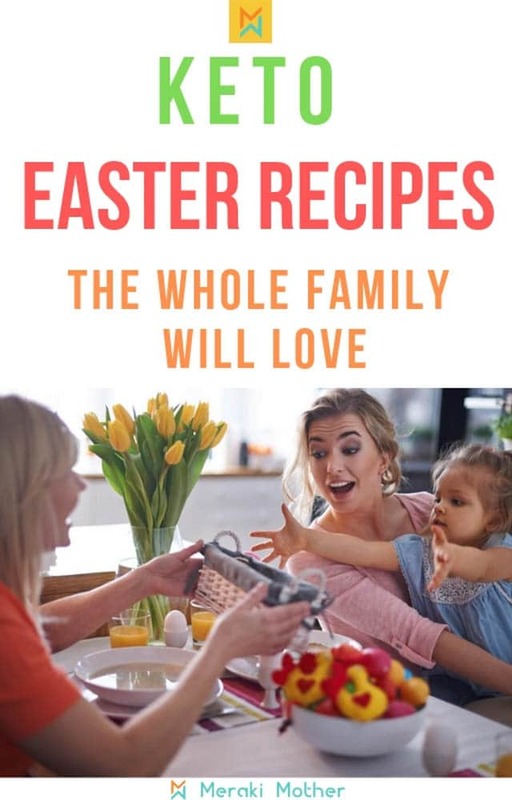 We share keto cheesecake, a delicious ham glaze recipe, keto carrot cake and keto Easter recipes you and the whole family will love. 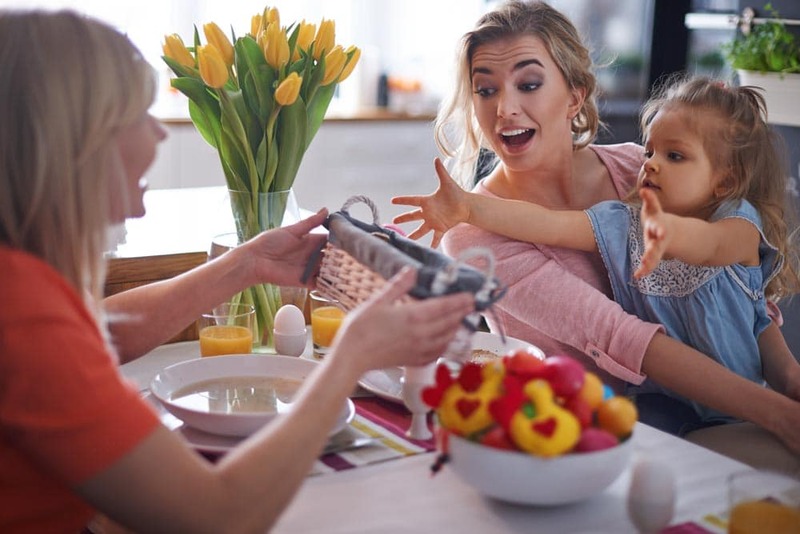 Easter is one of those holidays where the entire family gets together and has a big dinner. However, if you’re trying to eat healthy or watch you carbs food intake, those big dinners can cause a bit of grief because you definitely don’t want to look like a stick in the mud during a holiday. You also don’t want to cheat because it’s nice to get into a routine or groove and if you falter on that, it’s hard getting back into it. Plus, your body can respond in a not so nice manner as well. 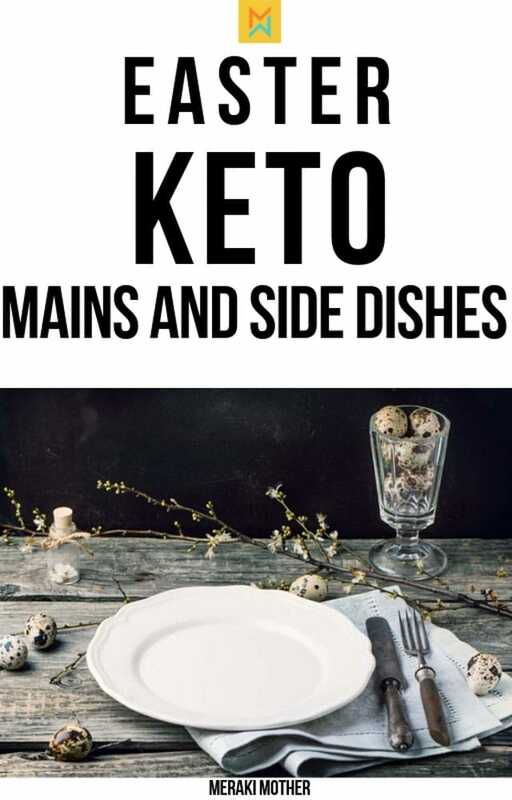 Never fear, I have keto-friendly recipes for you and some ways to stick to being Keto-healthy during your Easter celebrations. 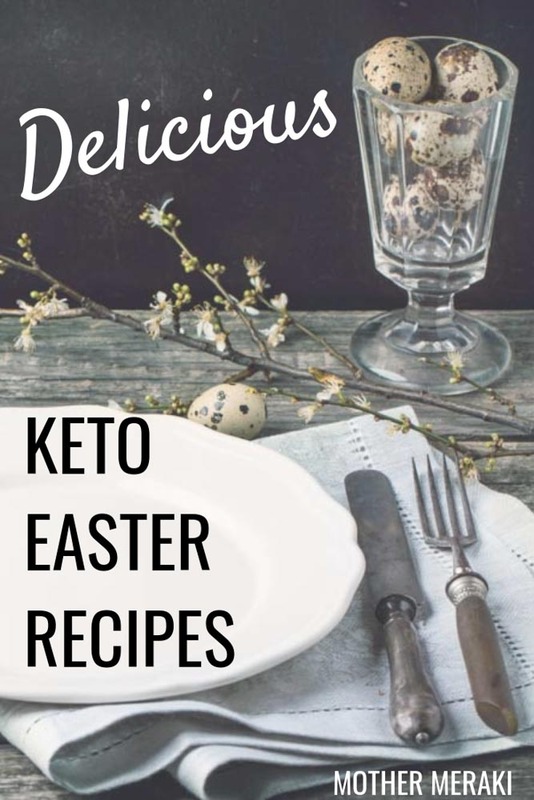 Odds are, you sort of already know what Keto is and that’s why you’re here to get an awesome list of recipes to help you out on Easter. On the off chance you might not know what Keto is, let me give a brief introduction. Keto is a diet that has grown in popularity over the past few years. It’s called Keto because the foods that are consumed and the amount they’re consumed in forces your body to go into ketosis. This means your body is burning your fat stores rather than burning the random carbs flowing into your body. It’s a low carb but high-fat diet. This might sound like its contradictive but, I assure you it’s not. Without getting into the science of how it works, I can attest to the fact that this diet is one of the easiest I’ve ever done and feels more like a lifestyle than a diet. Once you get used to the few limitations, it’s truly an easy guideline to follow and not only helps you drop weight and excess fat but, it helps you feel better all the way around. 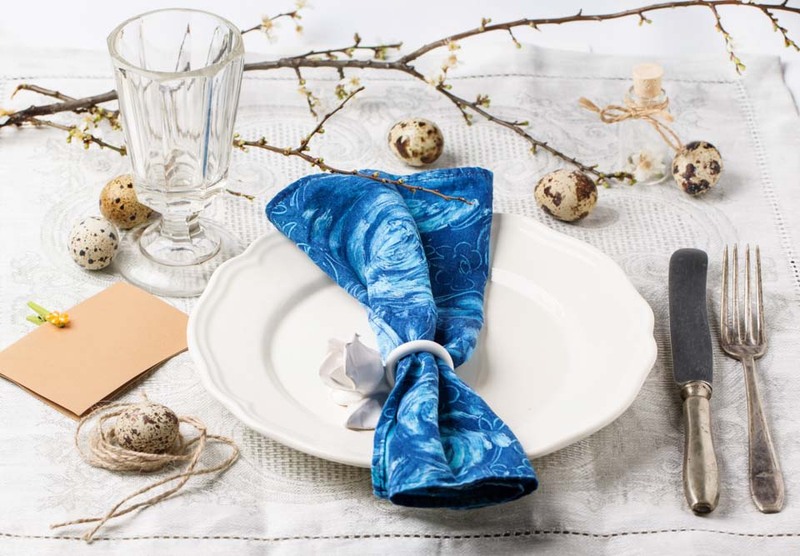 Holidays, including Easter, can consist of parties, get-togethers, etc. The biggest tip is to not eat what you don’t have to. If they have snacks out on the table, either choose something that fits into the parameter of your health focus or just don’t get anything. People won’t get their feelings hurt and you still get to enjoy the holiday get together without ruining and of your health goals. Sometimes, if we’re not the ones running the dinner aspect of things, then odds are, there will be minimal healthy options. However, it’s common for people to make their own plates at these dinner gathering so try to choose wisely. Stick with meat and veggies if possible and skip the rest. However, if your plate is made for you, don’t sweat it. Eat a little bit of everything to be polite but, don’t eat it all. Eating a little off track is ok if there’s no way to get around. Gaining anxiety or stress over the matter will be worse for you than just relaxing and eating a bit of what was handed to you. If you’re in control of the dinner, try to have both healthy and traditional options so that you and others have the choice to eat what you prefer. It’s never nice to make people go without their favorites just because you’re dieting so, having both choices is always a wonderful way of going about keeping everyone happy and festive. If it’s a potluck style dinner or get together, bring one or two options of your own. Make it something you can eat and try to stick with just those items you brought or with any option within your diet, kind of like the snack table scenario. Just be honest with the people you’re having dinner with either in advance or while there that you’re sticking to eating healthy. Many times, friends and family will happily oblige you or even support you. If some start to question why you’re not eating certain stuff just say you’re eating healthier or on a specific diet and didn’t want to deviate. Sometimes, just being honest with people takes the stress out of all of it. 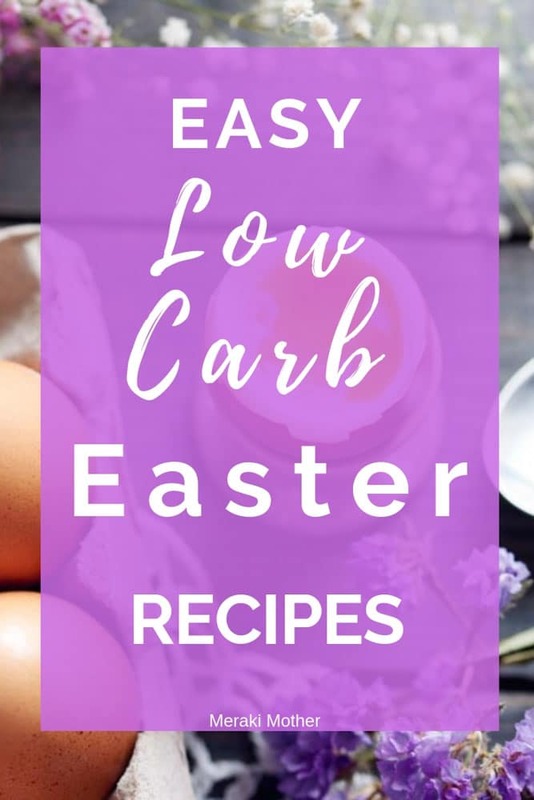 If you get to make your own dish and bring it, here are a few Keto Easter Ideas to get you started! If you don’t get to make any dishes but someone asks you what you would like to have, you can also suggest some of these. 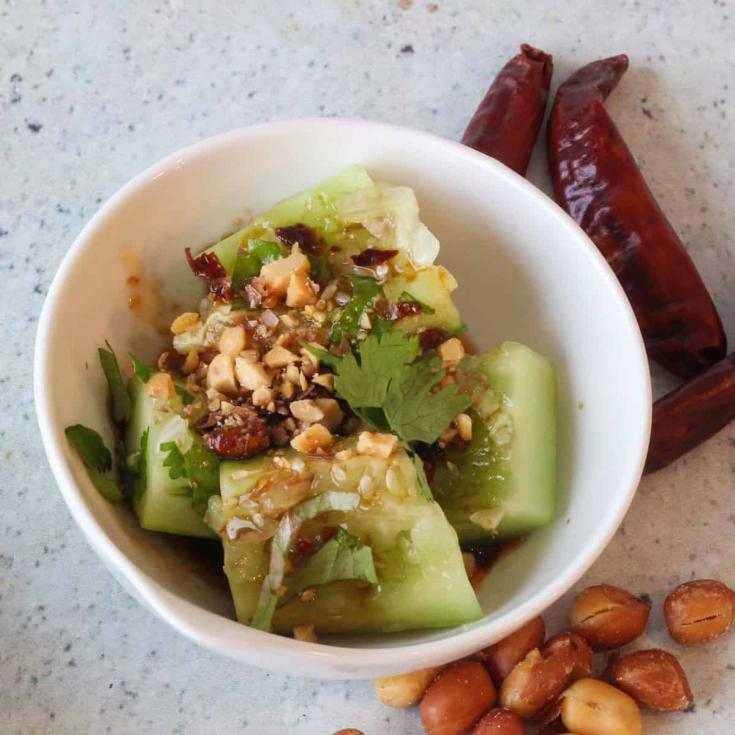 There’s everything from dinner to dessert in this list. 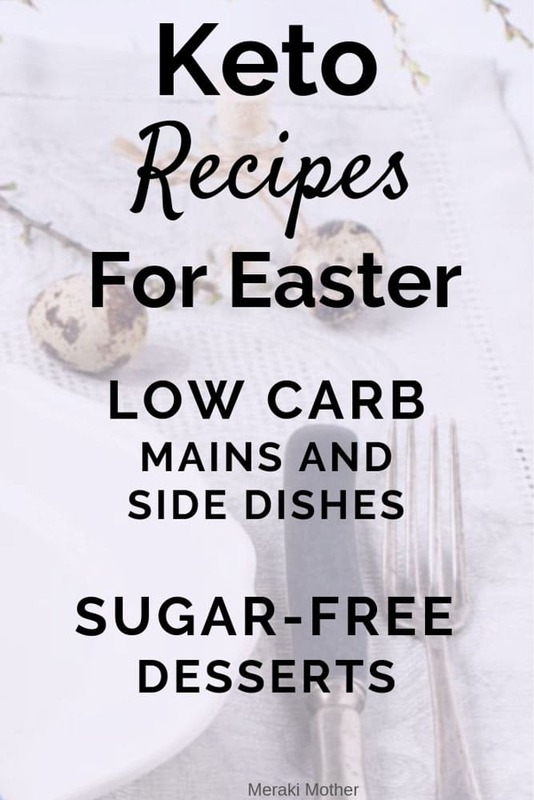 From Easter keto dinner ideas to easy keto desserts. 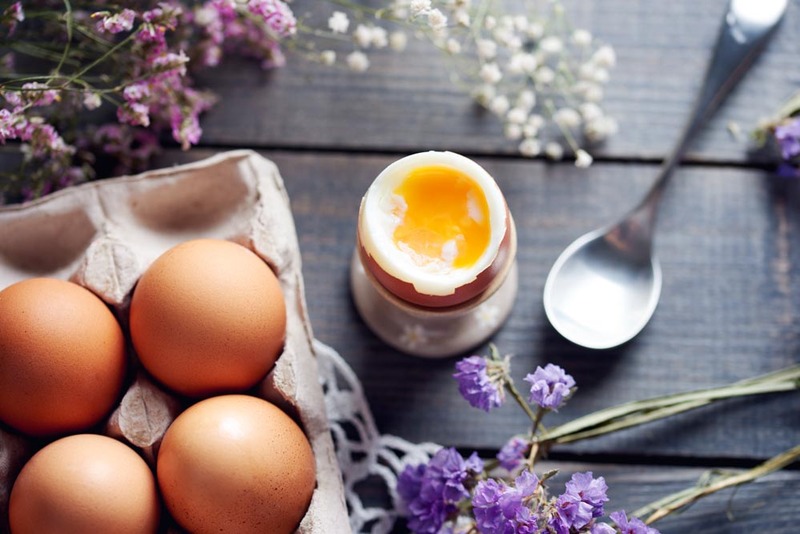 Find the best keto recipes to have this Easter. This tasty keto cake makes perfect easter treats and you can even have it as an easy keto breakfast. 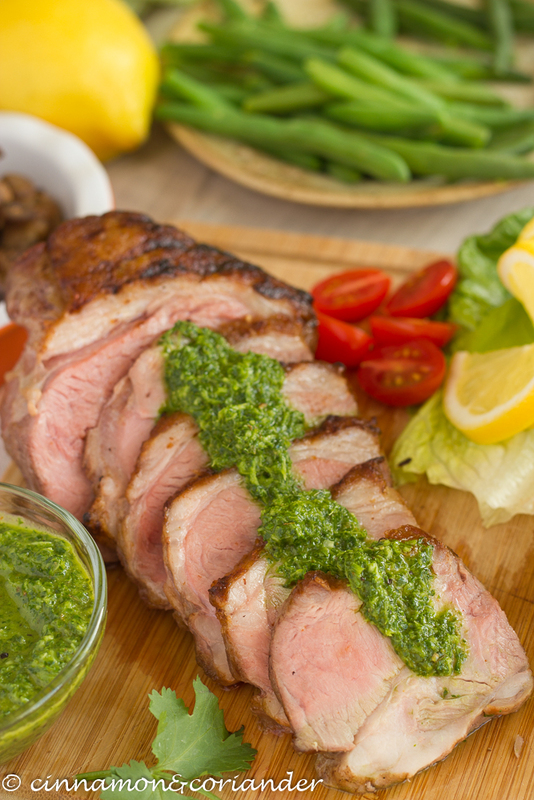 The best low carb foods don't have to be bland and boring. This Lemon Rosemary Chicken is so tasty and the perefct food for all the family to enjoy. You don't have to go without chocolate on keto with these tasty keto cupcakes. 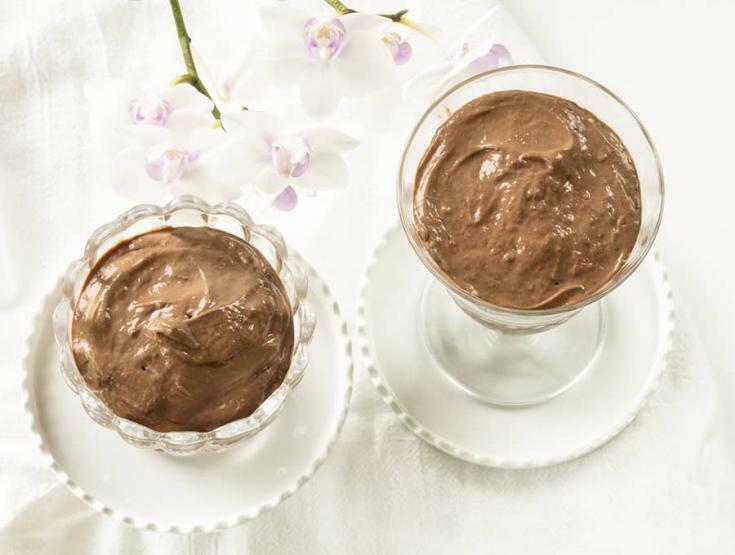 These keto chocolate pudding make mouth watering keto diet desserts and easter treat ideas. 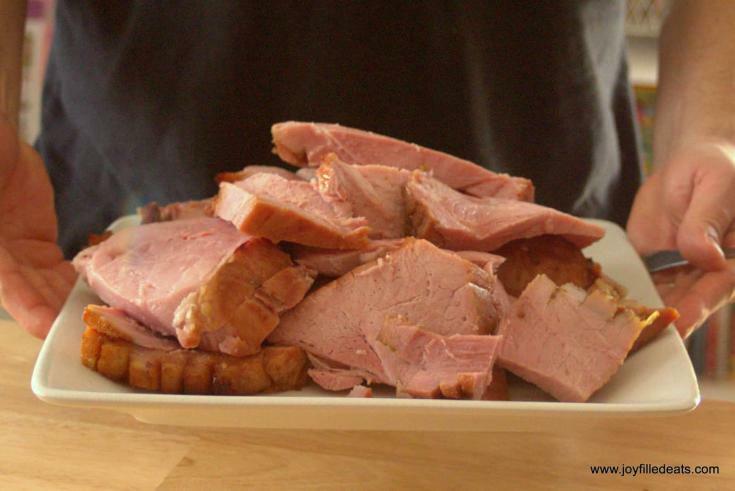 Try something different from the usual honey baked ham recipe with this succulent ham glaze. One of the best best keto desserts for Easter. 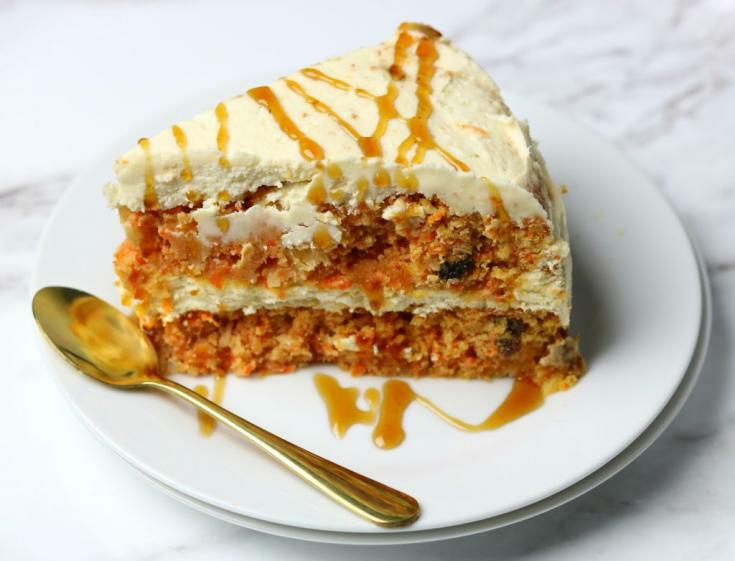 If you are looking for ketogenic cake recipes that are some different from the normal keto no bake cheesecake, try this. 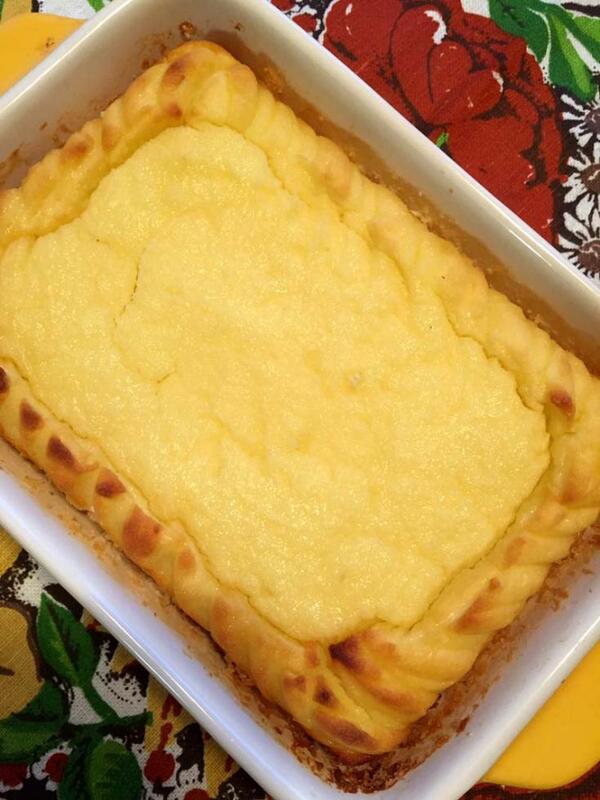 If you have been preparing ketogenic recipes for a while, you may be missing a good Pie Crust. 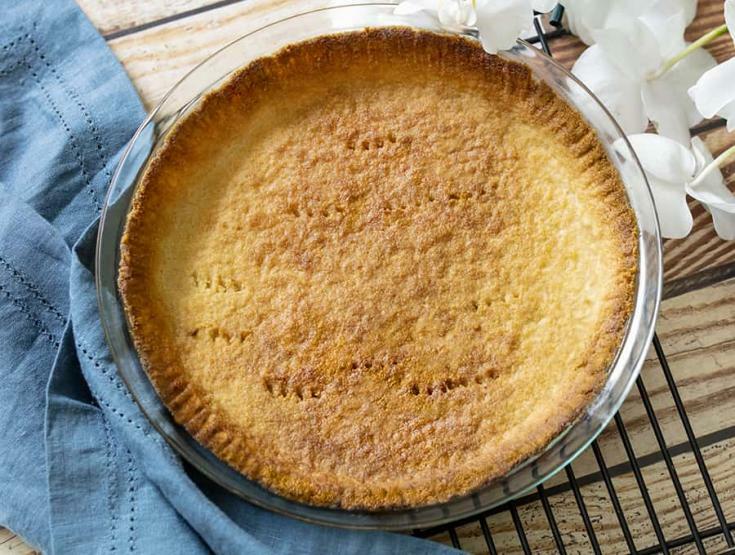 This pie crust recipe is super easy and perfect for low carb diet recipes. 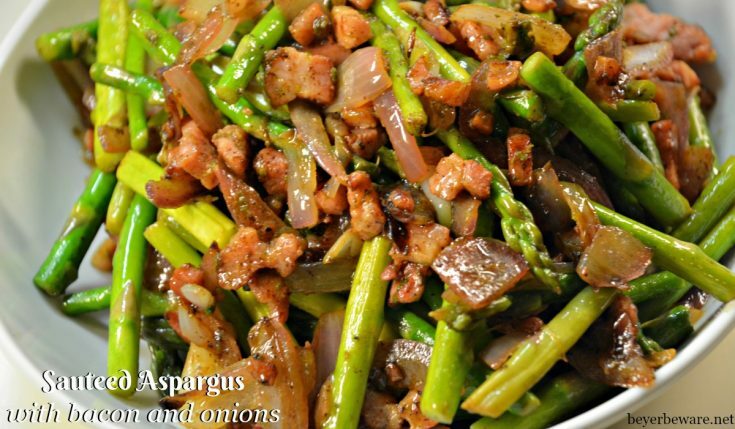 Forget tasteless low carb side dishes, with this yummy bacon and asparagus keto sides, it makes perfect easter side dishes that all your guests will love. 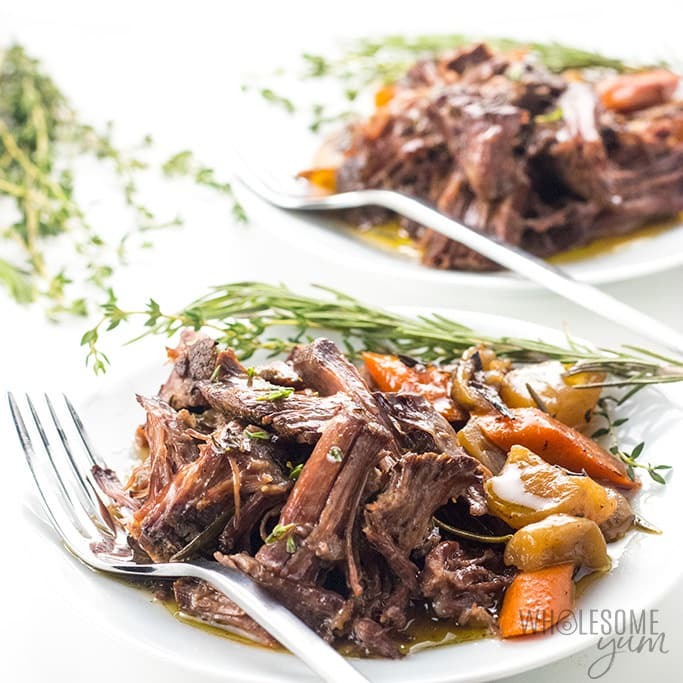 This Keto slowcooked Pork is ideal if you are trying to stay low carb over Easter. 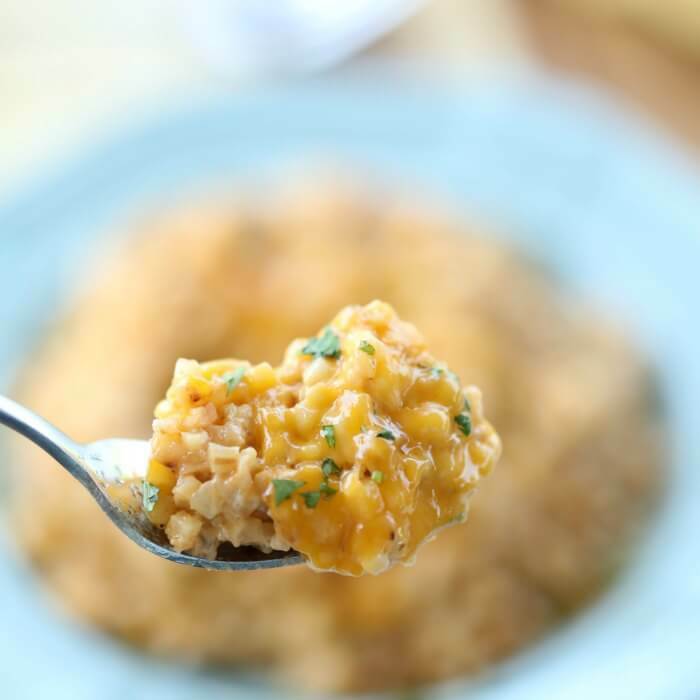 Just add some keto friendly side dishes and an amazing keto cake recipe for dessert. 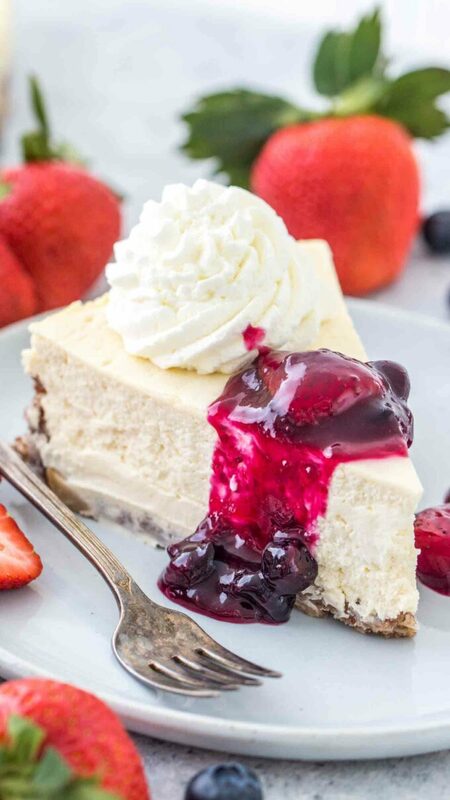 This keto cheesecake recipe wont leave you feeling you're missing out at Easter. In fact it makes an amazing and easy Easter Dessert for the whole family. Looking for easter dinner side dishes? This tasty keto salad is fast to make and tastes amazing. 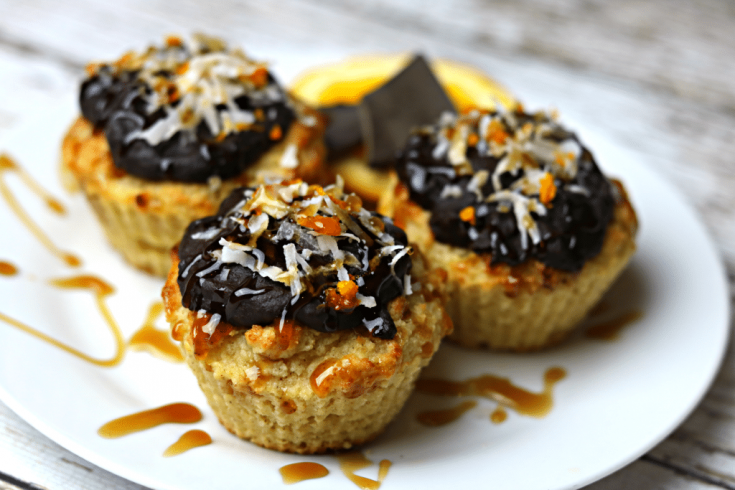 We all love keto blueberry muffins, but how about changing it up for Easter Dessert with these delicious Orange low carb muffins. 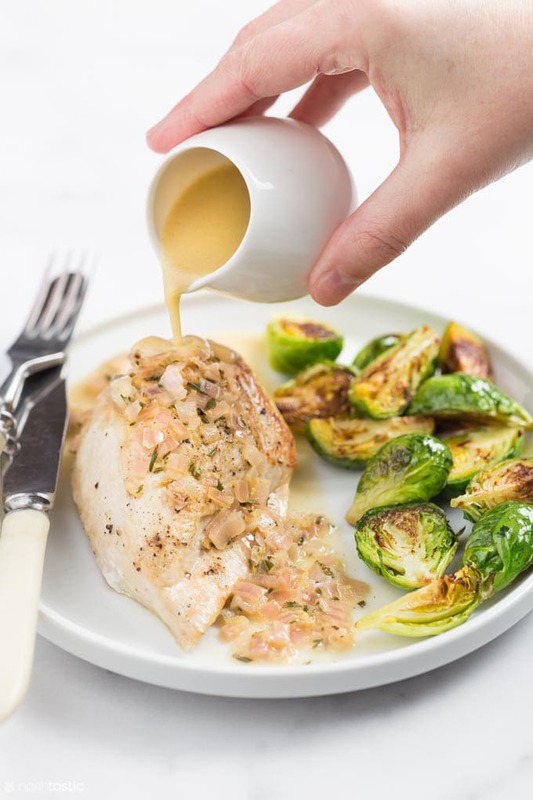 This tasty keto lamp recipe makes an amazing Easter meal and can be a great change from traditional Easter ham recipes. There are more options on the Keto diet than there is on the majority of other diets. This often times makes this diet a little bit easier to stick to even when holidays and get-togethers roll around. 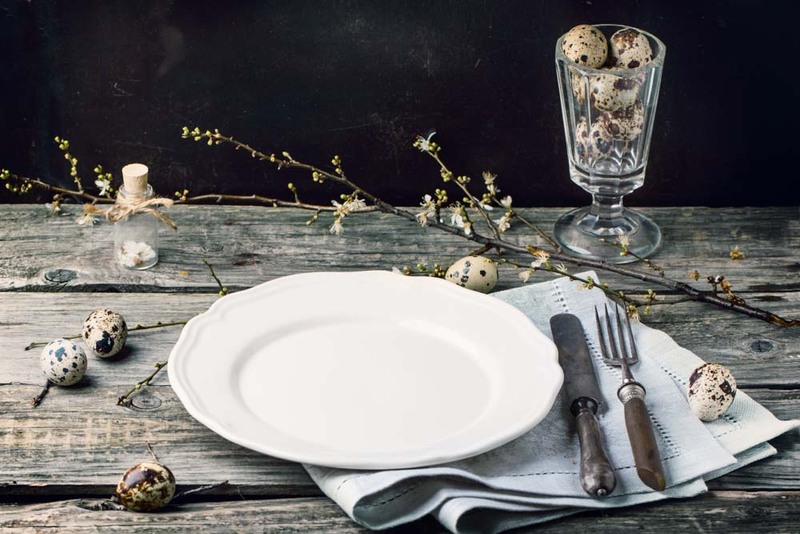 Odds are, you might have friends and family also following the same basic diet which means you could collaborate on the dinner and make it easy for everyone to stick to it without feeling cheated for Easter. I know that my biggest issue is that if I stick to my diet during a holiday, I feel like I didn’t get to really enjoy the holiday to the fullest and missed out, in a way. In my family, food is a huge part of holidays like it is for most. So, not eating the traditional dishes can make it seem like you missed out on a part of that holiday. The biggest point to remember is that stress and worry are worse for you than food ever will be. If it’s going to be stressful or too worrisome to try and keep to the full parameters of your Keto diet during the holiday, just one day will not set you back and it will be ok overall, to go ahead and partake.